It is that time of year again. Everyone is busy, there seems to be a new social engagement every night of the week. We run from place to place and have a great time. But we also end up short on time and a quick trip into the stores soon turns into major frustration as it seems everyone is trying to get in and get out. Now we have to add in germs to every stop we make. While it may be the time of year for holiday get together’s and time with family, it is also time for germs and the flu, and colds. No one wants to spend the holidays sick. In anticipation for the upcoming madness as well as all the germs floating around out there, we made a trip to Sam’s Club to stock up on something we are sure to need. As a side note, if you are not a member of Sam’s Club then you are missing out on some great prices, wonderful deals, and huge savings. But don’t just take my word for it. 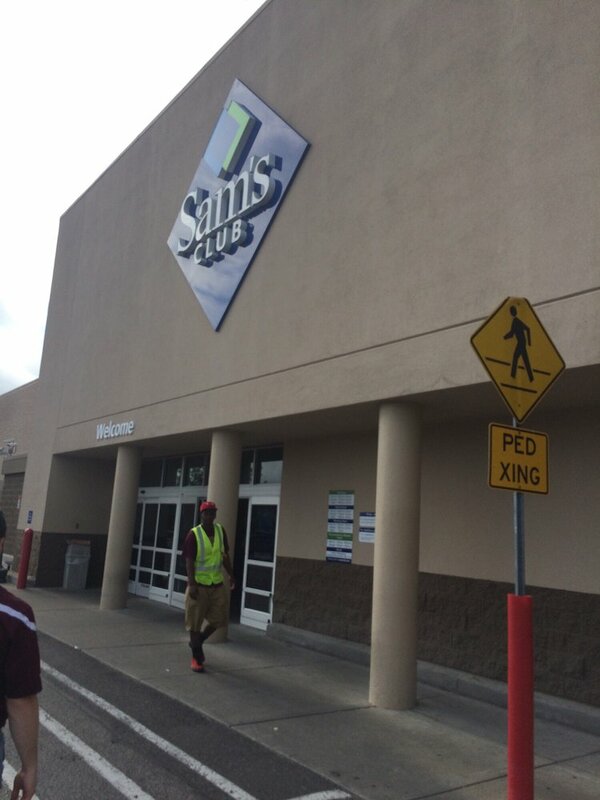 Check out all that you get with a Sam’s Membership and see what you have been missing. At the top of my list was Kleenex®. But I was not looking for just any box of Kleenex®. Instead I wanted the Kleenex® Winter Pack. 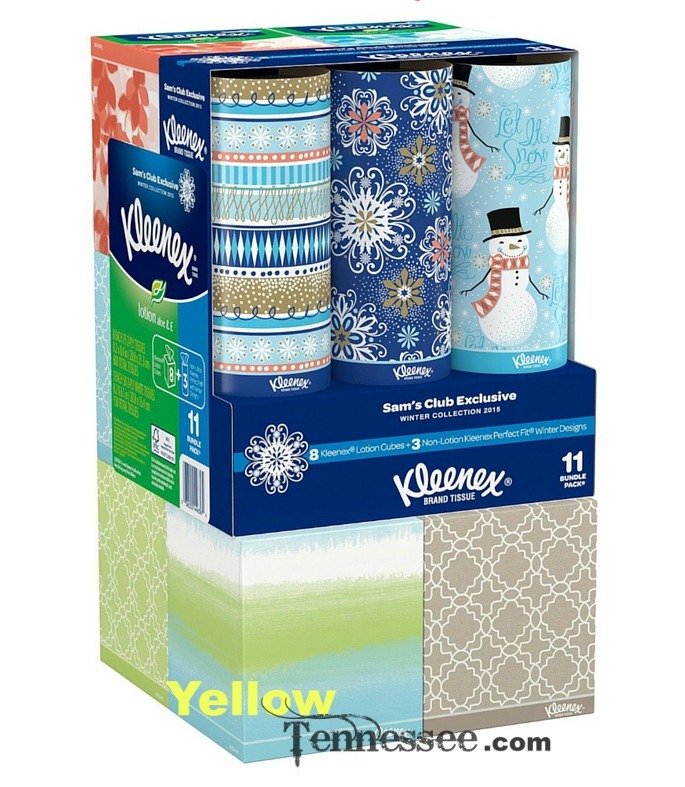 This pack includes 8 tissue boxes of Kleenex® Lotion, plus 3 tissue boxes of Kleenex® Perfect Fit® Winter Designs. These tissues give you strength and comforting softness that your nose will crave this winter. Kleenex® Lotion facial tissues feature 3-ply construction for thickness and absorbency, and Aloe Vera and Vitamin E for a soothing touch to delicate skin. Kleenex® Perfect Fit® tissues feature 2-ply quality, an upright box that is the right size for small spaces and winter designs to brighten your home. I love knowing that I have plenty of Kleenex® and was able to add a fun little touch of holiday flair to ever room in the house.